Upcoming Bank Exams Notifications in 2018-19. 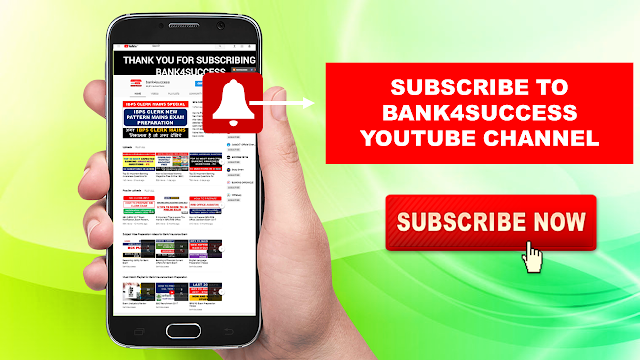 Get all the latest information about Current and Upcoming Banking & Insurance Exams Notification with complete Details and Apply Online Link. 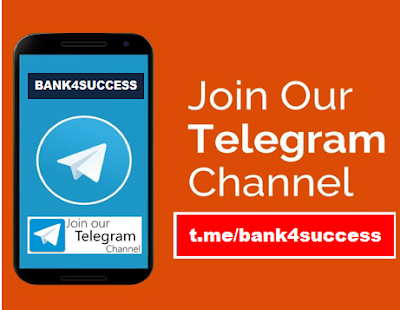 New Vacancy in Banking Sector, New Hiring in Banking Industry, Job Notification, Bank Exam Notification, Insurance Exam Updates, Job Alert, Bank Job Notification, Banking Exam Updates, SBI PO Notification, IBPS Exam Updates. Know more about online preparation for Bank Recruitment Exams.